This is my first tutorial! 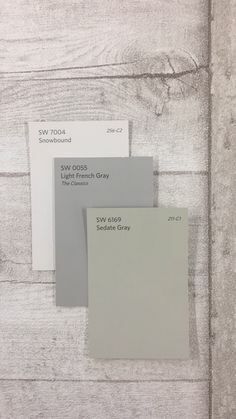 How to make an “inspiration” or “memory” board. 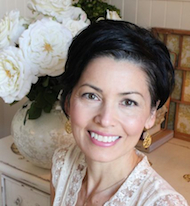 I love this project…it’s creative, fun, enormously useful and beautiful! One afternoon can get it done. Also, it makes such a great gift, I’m trying to eventually gift one to every family member. I love that it’s handmade and personalized for each recipient. I wanted to share and help anyone who wants to try this themselves so here it goes! 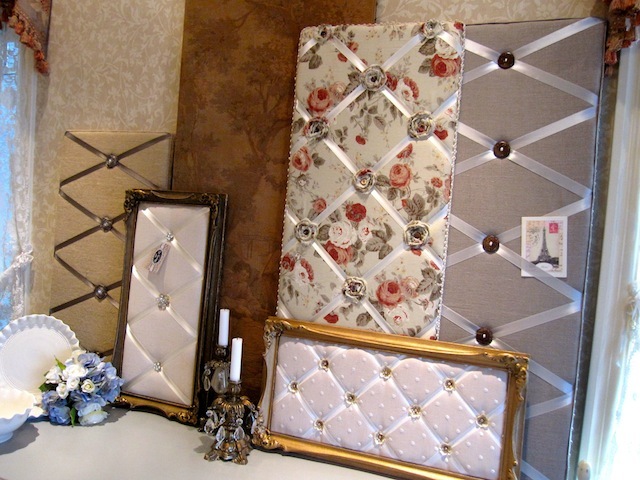 Supplies: Frame; 1/2 to 1″ foam; sheet of 3/8″ plywood; staple gun and staples; fabric; ribbon; small decorative objects; landscape fabric, picture hanger. 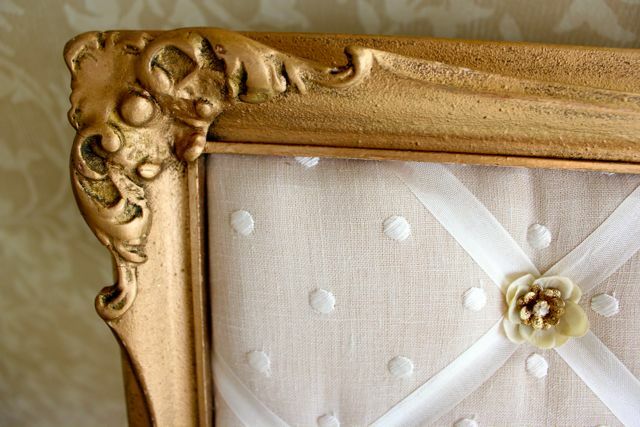 For this particular project, I am starting with a wonderful little antique frame I found, however you do not require a frame. Just follow the instructions and eliminate the frame step and size the board to whatever size suits you. 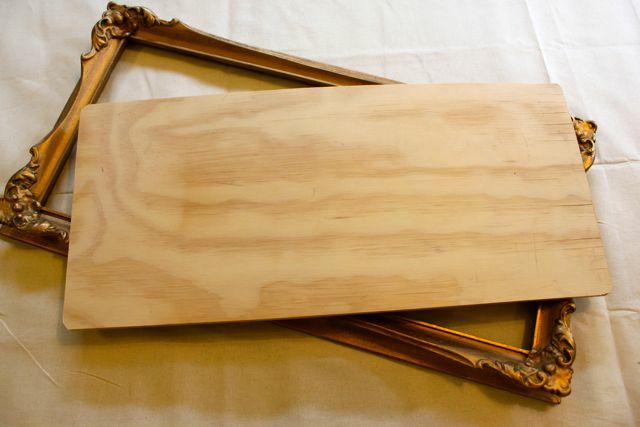 A 3/8″ inch of plywood is cut to fit into the frame. 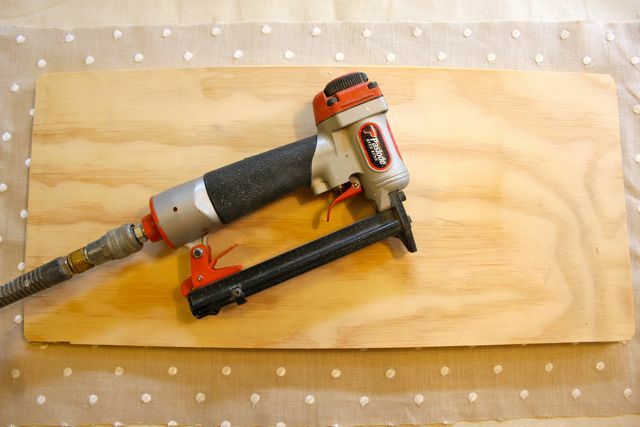 The plywood has to be a minimum 3/8″ so that staples don’t go through to the other side. 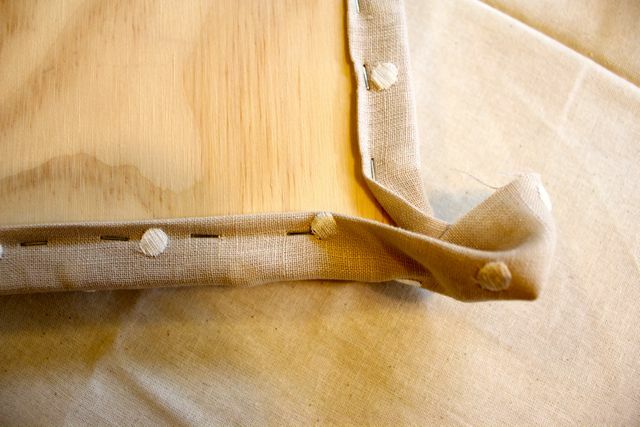 The plywood should fit slightly loose (1/8″ all around) to accommodate the depth of the fabric you are using. 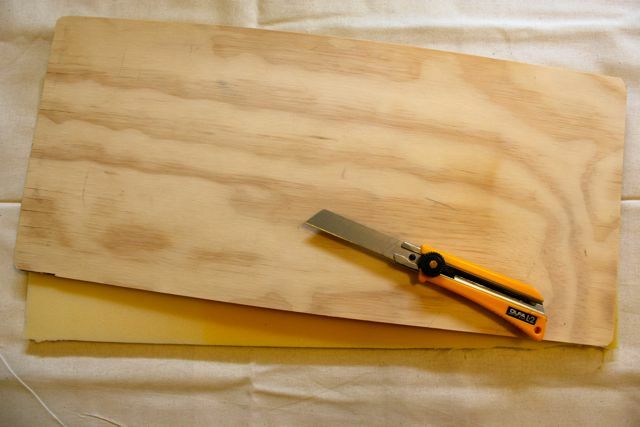 Tip: cut the corners off the plywood, it can be important later. Foam is available at Fabricland by the foot. 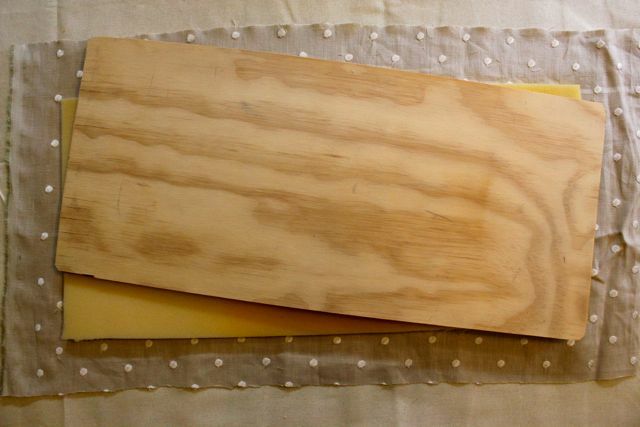 Use 1/2″ thickness for small boards and 1″ for large boards. Cut a piece of the foam using a exacto knife with a nice sharp edge. 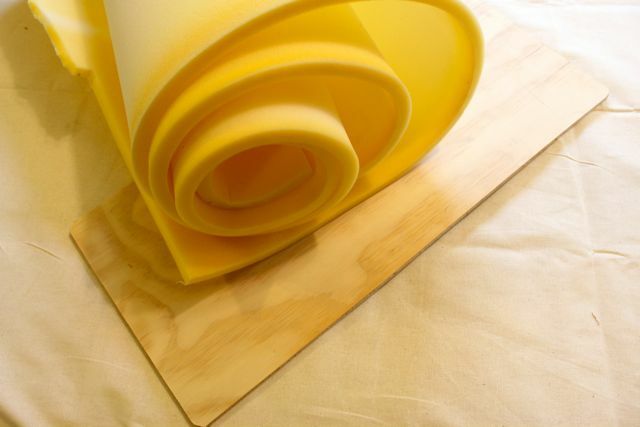 Make the foam slightly larger (1/4″) all around so that the edges of your board will be softer when you handle it. Pick the fabric of your choice. 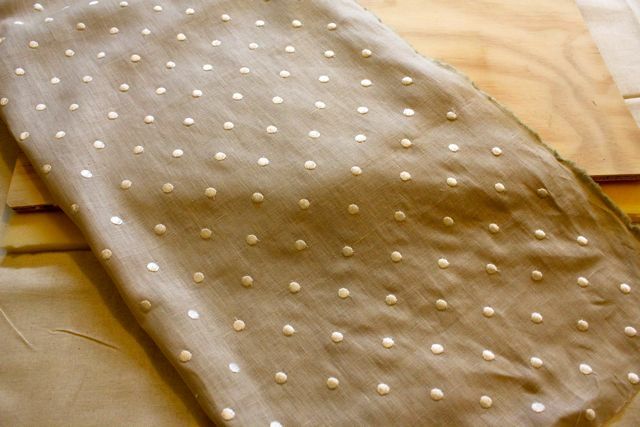 Tip: If it is a patterned fabric, make sure you consider the pattern repeat and buy enough to centre it on your project board appropriately! 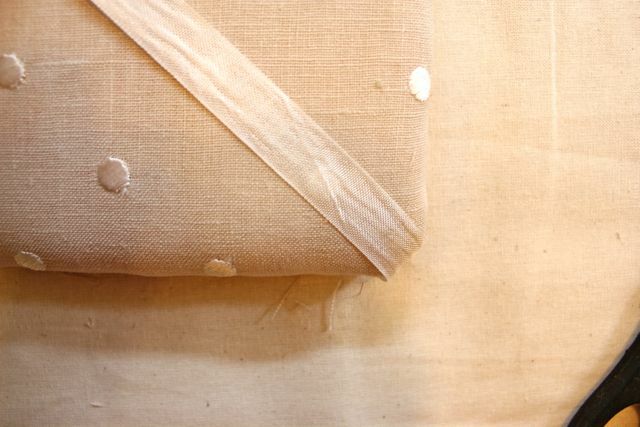 Fabric is cut approximately 2″ to 2 1/2″ larger all around the perimeter than the plywood/foam to allow wrapping space. 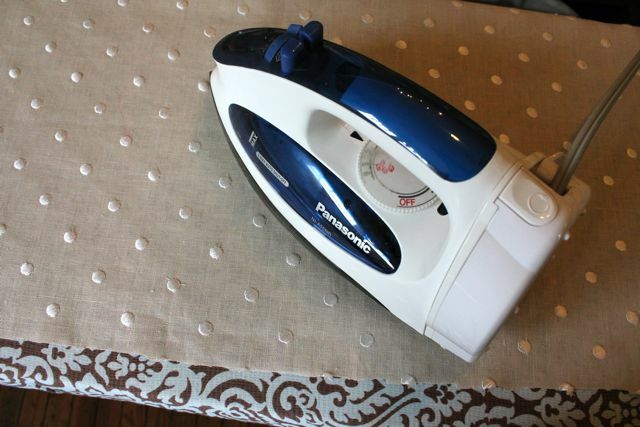 It’s best to iron your fabric so there aren’t any wrinkles to contend with! Align your three pieces together. 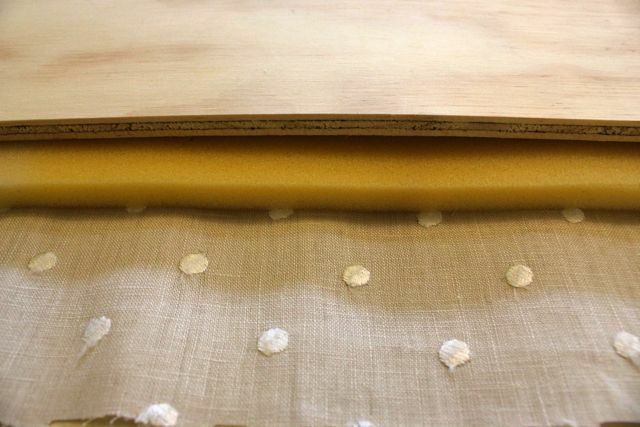 Fabric bottom, followed by foam, followed by plywood. This is my dream tool. 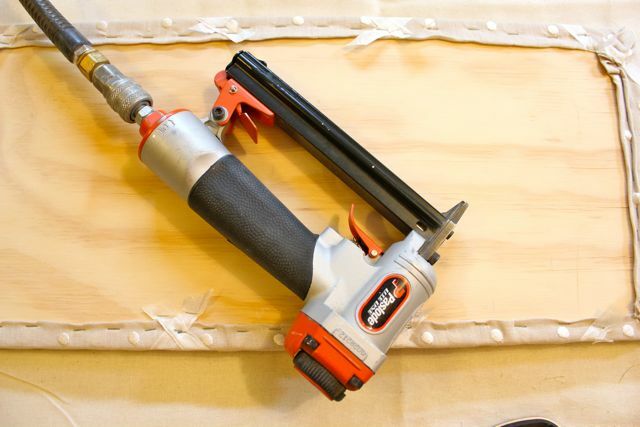 For upholstery and projects invest in a pneumatic stapler! It will become your best friend …hmmm I guess you can still drink wine with it, but you’ll miss the conversation and you may screw up your project! You need a compressor to operate it, but if you have a hand controlled staple gun, that will work too. Just a little harder on the hands and takes a bit longer. 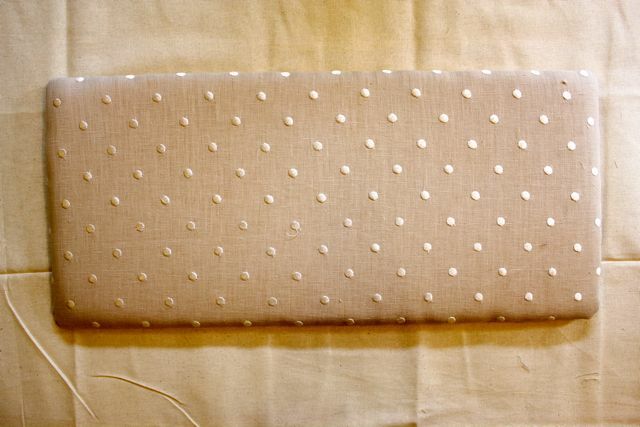 Start on one side of the board, fold the fabric over to provide a double layer and some strength. Staple every inch all around. This is what your corner should look like when you get all sides stapled. 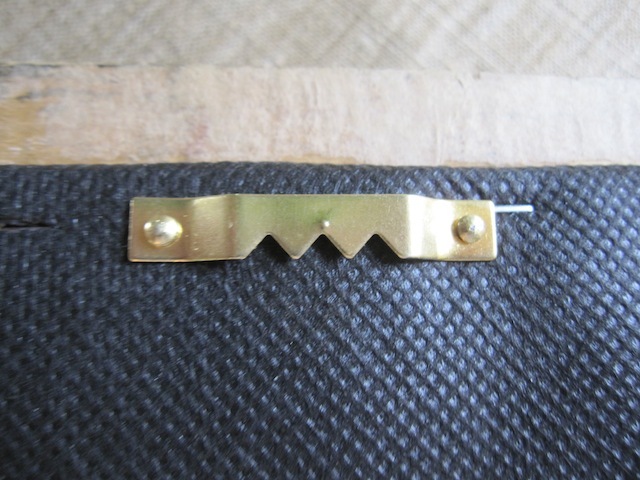 Tip: apply some pressure on the entire piece as you staple. The foam will compress and provide some tightening when you let it all go. If it’s a really large inspiration board, I literally climb on top of my table and kneel on it! I look ridiculous but it works! Corners can be tricky. 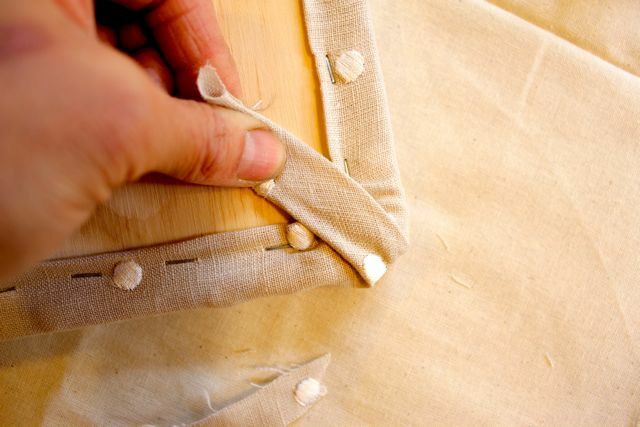 Cut off any excess fabric you don’t need, otherwise it will be too bulky for the frame. Pull it back as flat as possible and put a couple of staples in it. This is what it should be looking like at this point. 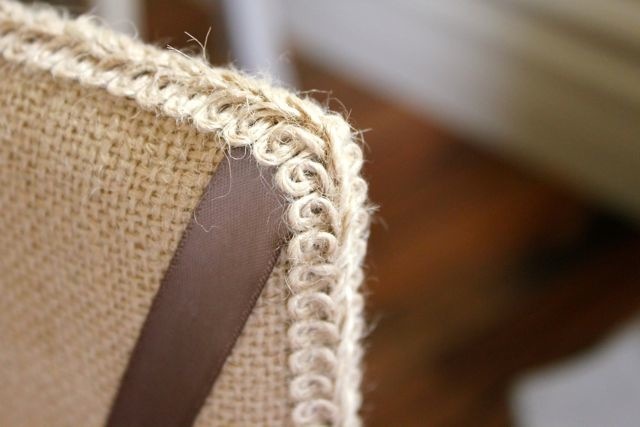 You can see the edges are soft and rounded from the extra foam hanging over the edge. Next step. 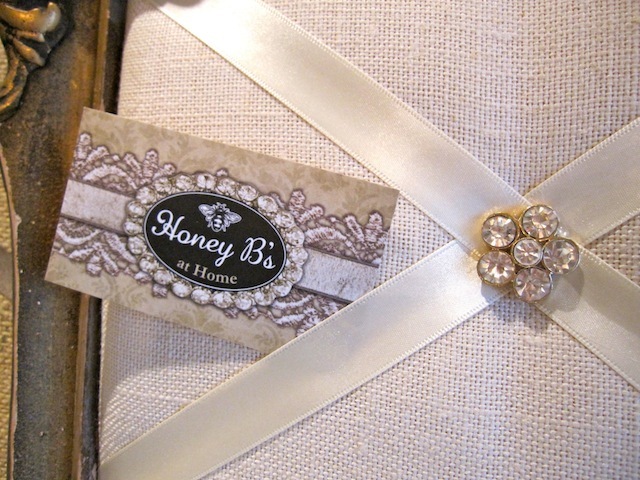 If you don’t align your ribbon properly it will appear crooked and the pattern of diamonds will not be consistent. I carefully lay it all out beforehand and measure to get it as close as possible. You can see a little head pin in the centre to guide me. The ribbons should hang over the edge at least 2″. Earlier I mentioned trimming off the end of the plywood…this is why. 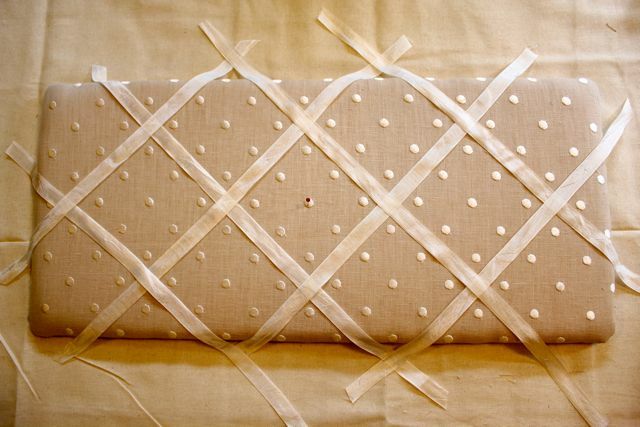 Sometimes your pattern will require the ribbon to go over the corner. Trimming the corner off the plywood will keep the ribbon from sliding off. This particular project and the pattern of the grid did not require the corner, but you can never be sure until you get there! 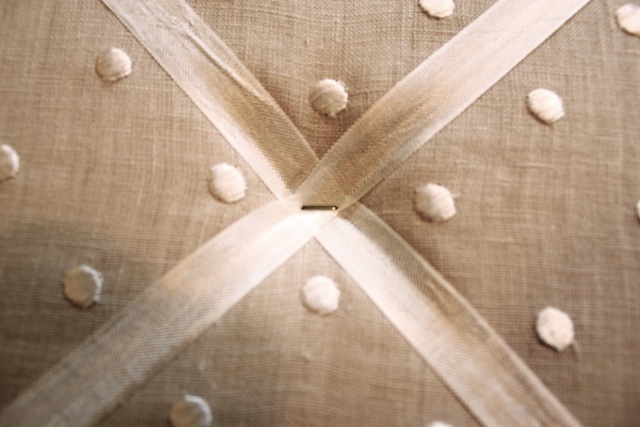 Using short push pins, secure the ribbons in place at every crosspoint and end point. The plan is in place! 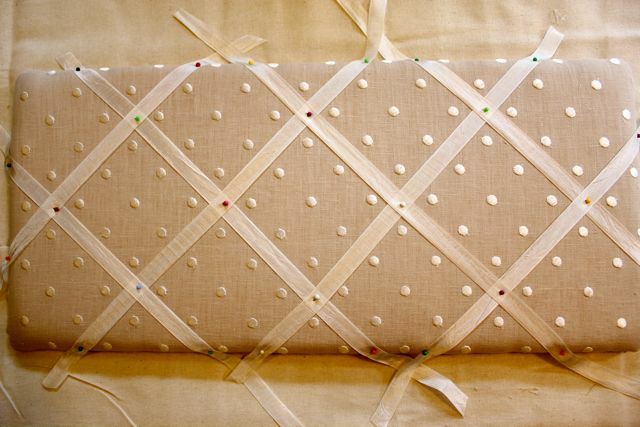 Flip the board over and using the stapler, staple each ribbon in place. Pull the ribbon relatively snug but not too tight. 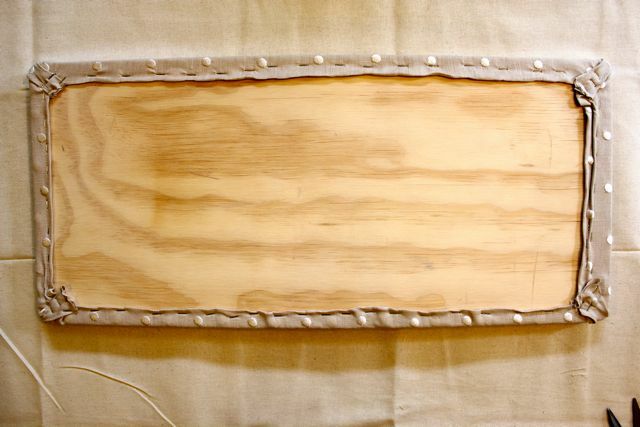 The slope of the ribbon should hug the side of the board and lay naturally across in a diagonal. I didn’t leave quite enough ribbon here! It’s barely hanging on, but just enough to get it on the back. 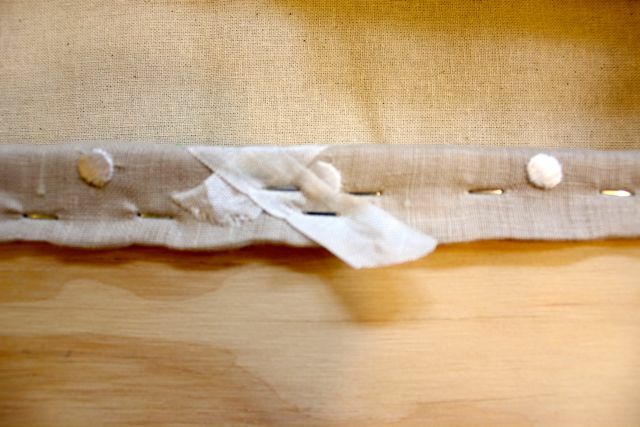 After attaching all the ribbon on the back side of the board, flip it over and put one staple at every crosspoint. 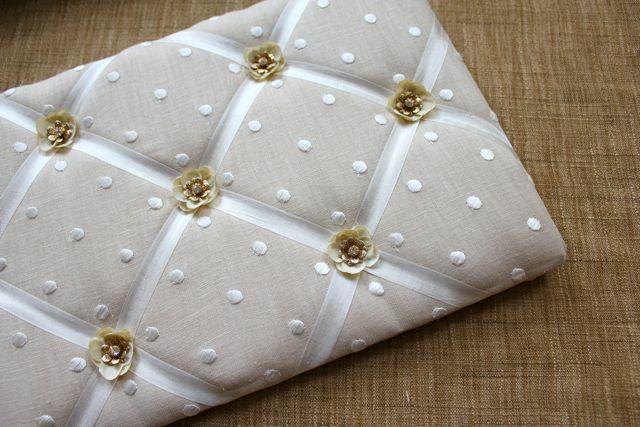 This will provide that extra little tightening of the ribbon and give it a quilted effect. This part is fun! 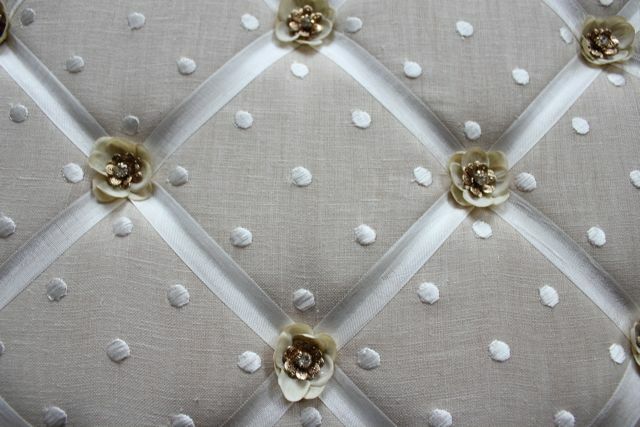 Keeping in mind how to compliment my color scheme and sense of fun with the polka dots, I used little flower petals and gold/crystal accents on each ribbon cross point. 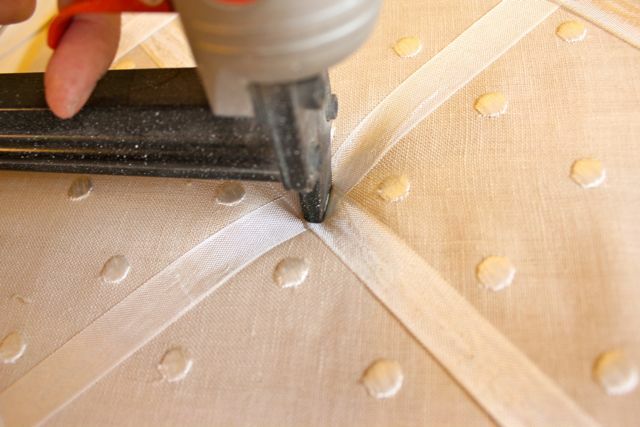 Apply using a glue gun. 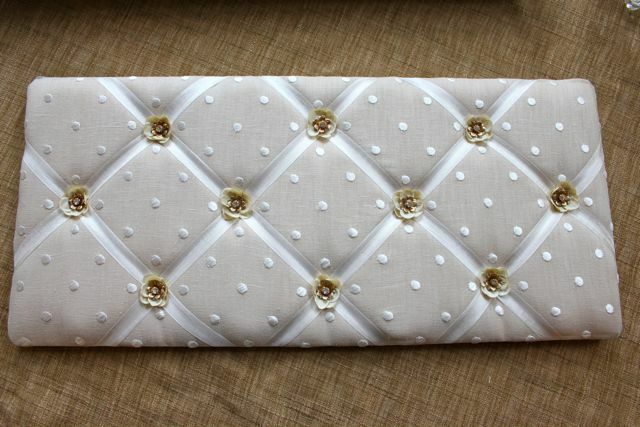 Remember the staple underneath is holding everything in place and giving it that quilted look. I’m loving how it’s come together! I think the underside of projects are quite important. I like to take the extra time to make sure that when something is flipped over, you’re not faced with a mess! 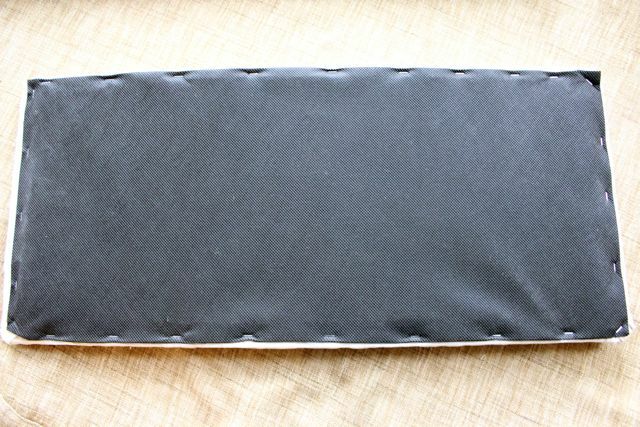 I use landscape fabric in black to finish off my projects. It’s cheap, easy to work with and cut. 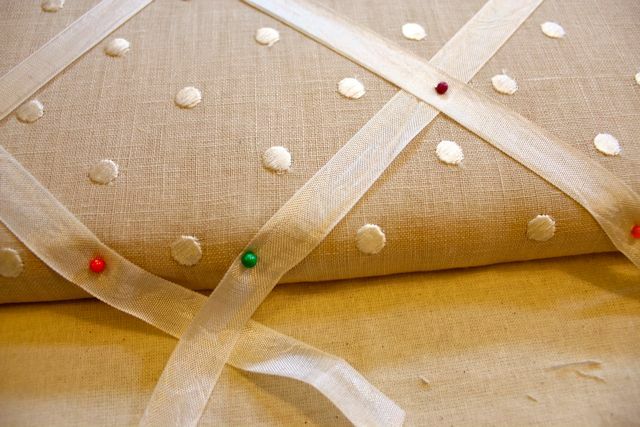 But you can use something around your house like some sewing scrap, old sheet or cotton piece and just cut it to size, fold the edge over and staple it all around. 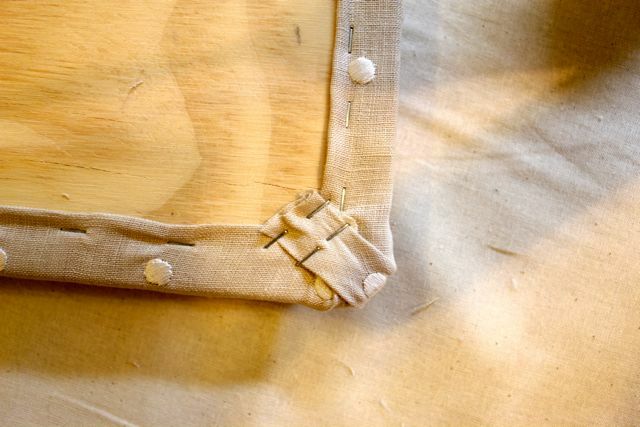 The frame is re-attached using mirror clips (sorry, I forgot the picture)…but I think you get it! This entire project took me about 3 hours. 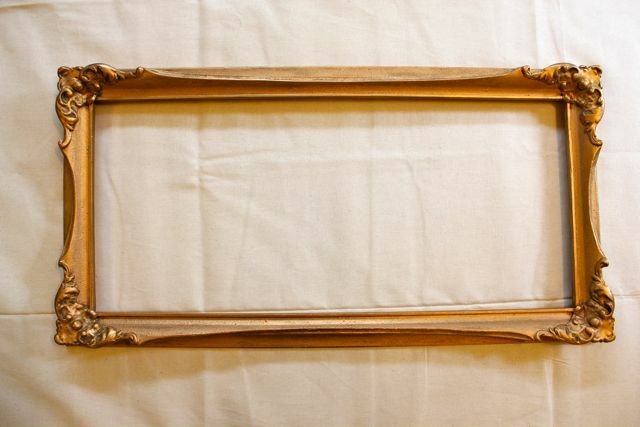 I did scrub down the antique frame to make sure it was clean and let it dry for 24 hours beforehand. Lastly, install the picture hanger. Available at most hardware stores or Michael’s. 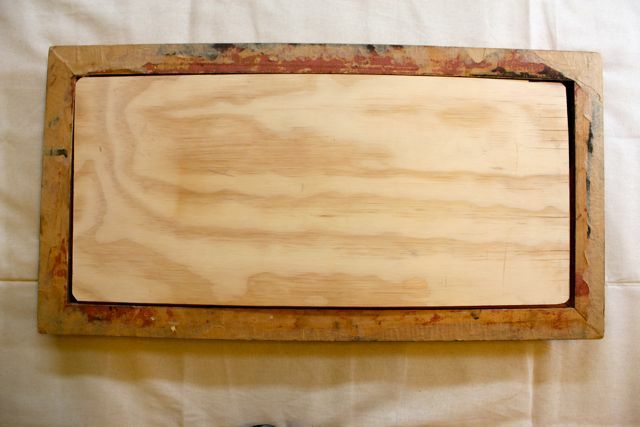 For boards that do not have a frame, I use trim on the edge. 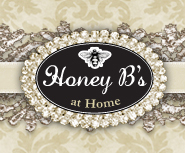 The new memory board will be taken to A Vintage Affair this week along with several others! 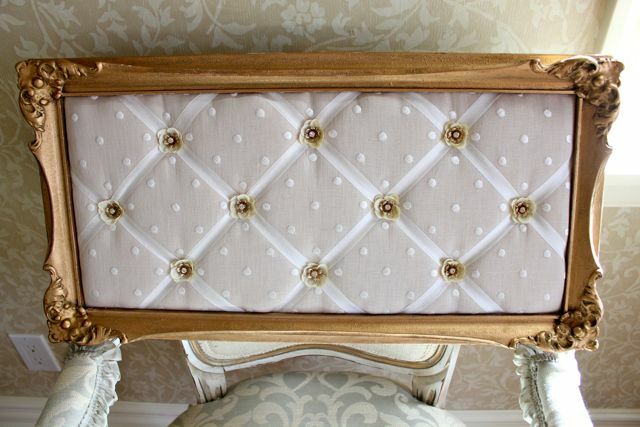 But you can view all measurements and styles on the website. Thanks so much…this was fun! I hope it’s been enjoyable for you as it has been for me. Best of luck if you try out your own and call me if you need help. Have a great day and I love to hear from you always!